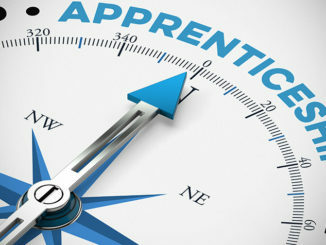 HomeCareersWas the UK ready for the apprenticeship levy? 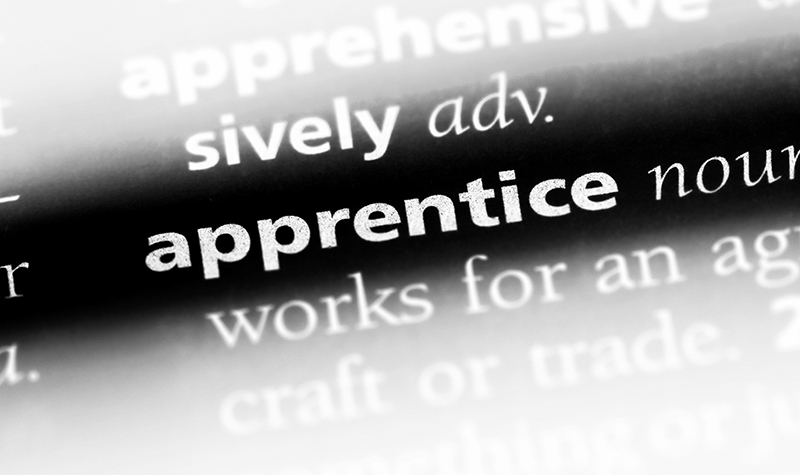 Was the UK ready for the apprenticeship levy? 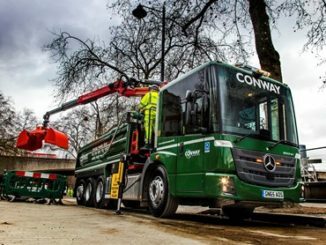 The industry is in danger of losing tens of millions of pounds worth of training funding as the spending cut off for the apprenticeship levy looms. 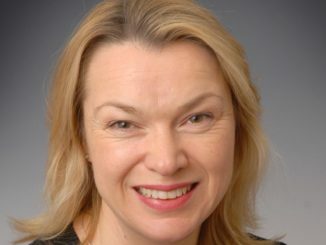 The Treasury has to act quickly to release some of the £83m the logistics industry has paid in the Apprentice Levy between April 2017 and March 2018 to help fill the skills gap as the UK heads for Brexit on March 29, says FTA head of skills Sally Gilson.